We made it…and with no panic attacks! In fact, I actually enjoyed the drive. I’ve been scared for the last three years about driving the Trans-Canada in BC and facing that fear yesterday felt like a big accomplishment. And the wine, great food and amazing resort that we are staying is icing on the cake. 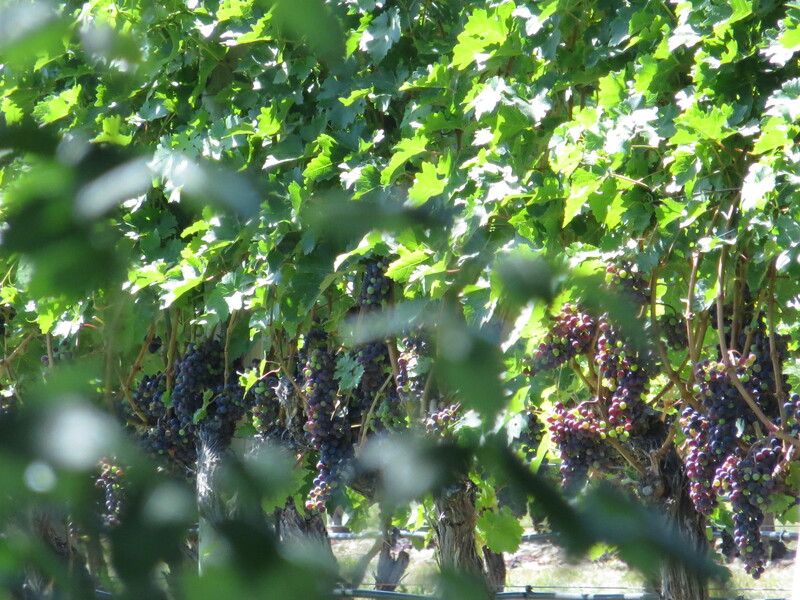 Quail’s Gate Winery, Kelowna, BC – Remember to eat lots before doing some wine tasting…lesson learned. I love Quails Gate. Two other good ones are Grey Monk & Elephant Island. K-town also has a shop I like (that you might like) called Blonde.